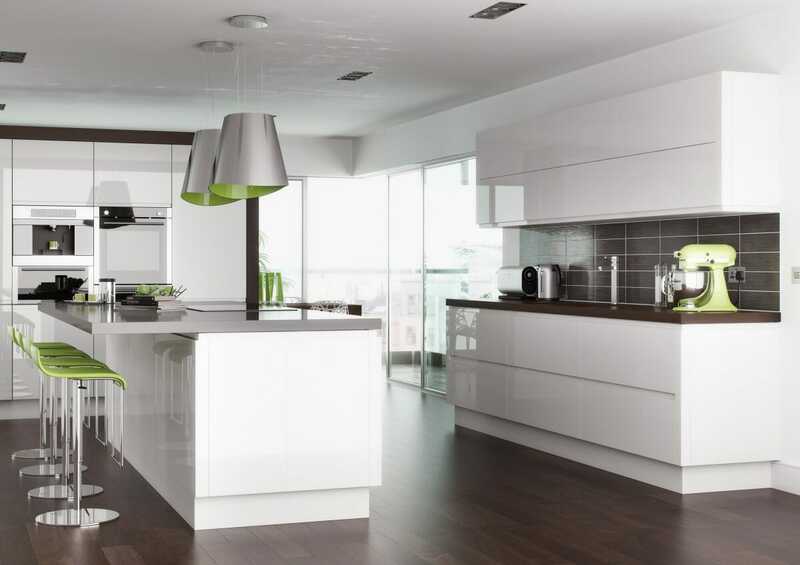 If you’re looking for a kitchen company that delivers real quality with great value for money then you’ve found the right place. 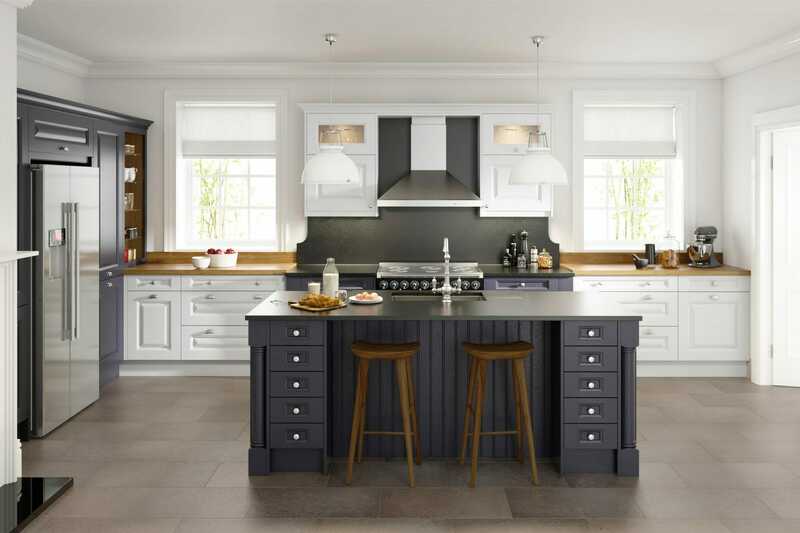 At Mastercraft® Kitchens we design, manufacture, and deliver a beautiful handcrafted kitchen and fully install it for you for a highly competitive “fixed-cost” price. 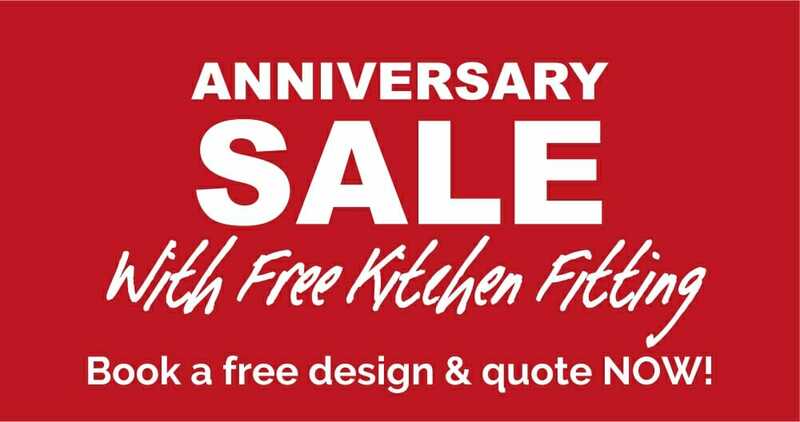 This includes free measuring and planning in your home, delivery, and removal of your old kitchen. Then we carry out any building or structural work, and sort out any re-wiring and plastering. Your new kitchen, appliances, sinks, taps, and accessories are all fitted and connected, tested and working. All for an all-inclusive, economical fixed-price. We manufacture our own unique Mastercraft® brand of cabinets at our own factory. To keep your prices economical we prefer not to run expensive high street showrooms. 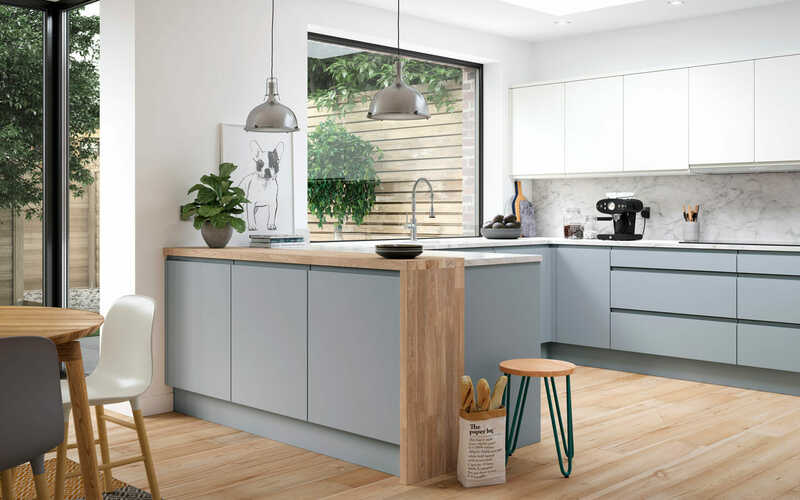 Instead, we market our made-to-measure, bespoke kitchens online and provide a dedicated team of highly talented kitchen designers, project managers, and in-house installation teams who visit you at home. We offer an all-inclusive service, from an initial free home design visit to the final inspection of the completed job. We look after you and carry out all aspects of your project. We measure, then professionally plan-and-design your kitchen layout. 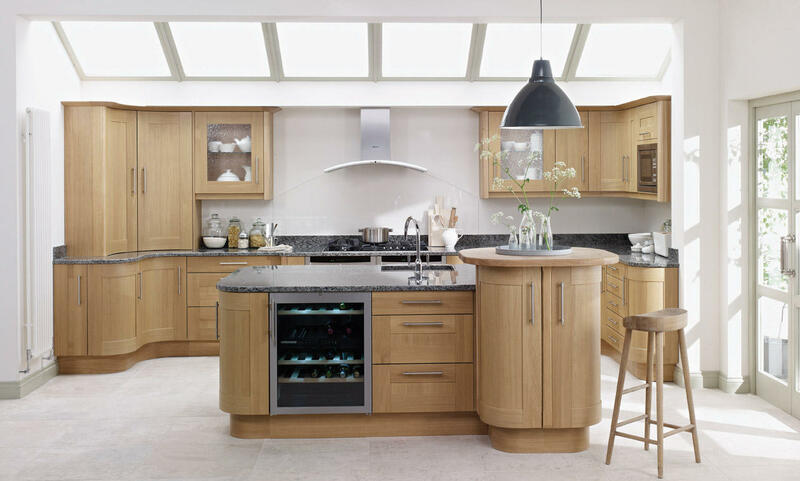 We order all the components required and manufacture your kitchen units at our own factory and deliver all the components and materials to your door. We strip out your old kitchen, remove wall and floor tiles if required, re-wire, and re-plaster the walls and ceiling if necessary. We do the gas fitting, water plumbing, tiling, and flooring. No dry-fit prices here! You don’t need to worry about the time-consuming and often risky process of getting lots of individual quotes for all the different jobs required as we undertake everything all for an all-inclusive fixed price, and we project manage and coordinate all the necessary work for you from our in-house team of professional, qualified tradesmen. The only thing you need to do…… is provide a skip! 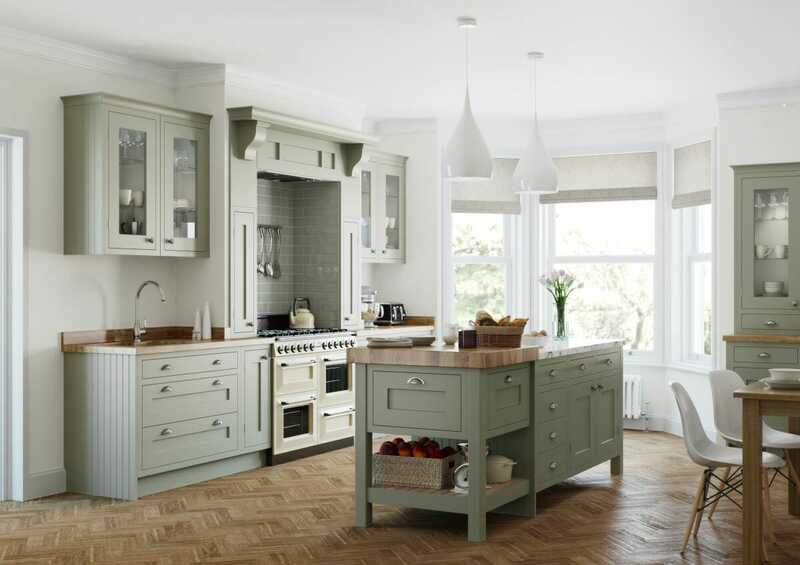 A Mastercraft® kitchen is designed and manufactured to order. A Mastercraft® designer first measures every aspect of your kitchen and then designs a layout which includes units that are “tailor-made” to fit around pipe-boxes or into alcoves and stairwells. Each cabinet is made-to-measure and factory assembled before delivery. This unique service gives you a superior quality job and preserves the strength and integrity of our cabinets as our fitters don’t need to cut our units down to make them fit. We only ever use the best quality materials and appliances when putting your Mastercraft® kitchen package together. For example, we fit industry-leading Blum hinges and drawer boxes to our cabinets and we can usually better Neff, Bosch, AEG and Belling appliance prices too. A Mastercraft® kitchen cannot be bought “off-the-shelf” so you can’t buy our bespoke units from a drop-down menu in an on-line shop! You have to get us out to meet you! We’re not saying we are the cheapest quote you’ll ever find. But we guarantee to offer the best value for money, and don’t forget, we include everything! * The price we quote is the price you pay, including rip out, preparation and all-inclusive installation. Subject to our terms and conditions. * In most cases you will need to arrange for a skip to transport the old kitchen and waste off site. * Blum hinges and drawer components surpass the highest industry standards and come with a lifetime guarantee. 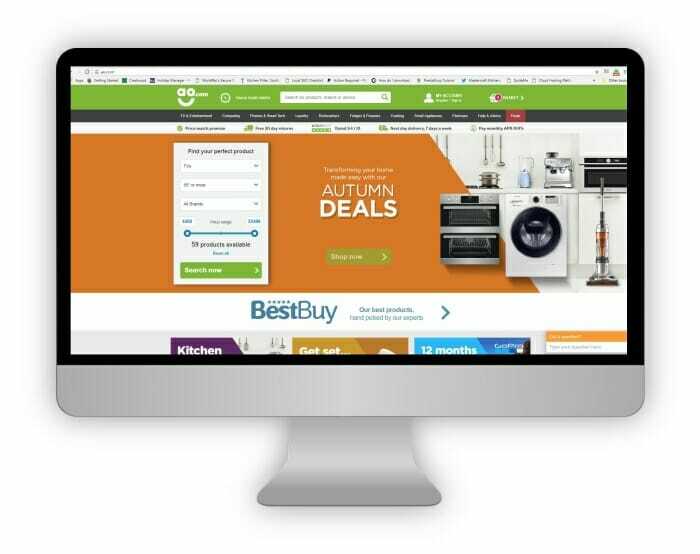 We deal directly with many famous name appliance manufacturers and we guarantee to price match any competitors’ offer for built-in and integrated appliances when you buy a Mastercraft fitted kitchen – even from internet retailers such as AO.com and Appliances Direct. 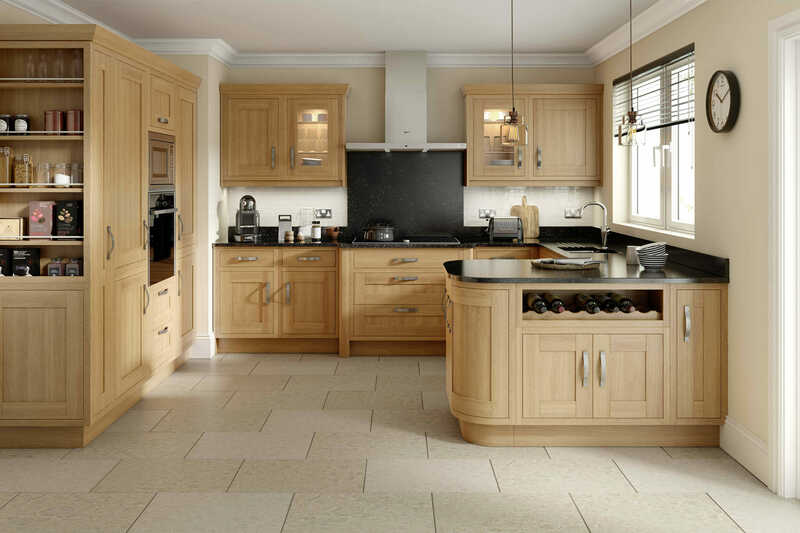 * For customers of Mastercraft fully-fitted kitchens, subject to availability and price quoted at the time of order. We wanted a company that could come in and do everything which meant knocking a wall through, bricking up a doorway and other alterations. Mastercraft fitted the bill perfectly as other companies only wanted to price for the kitchen units, not the building work. The Mastercraft fitters were excellent at their job and knew their product inside out. They were also friendly and cheerful and obviously enjoyed working for this company which made us feel all the more confident in our choice. 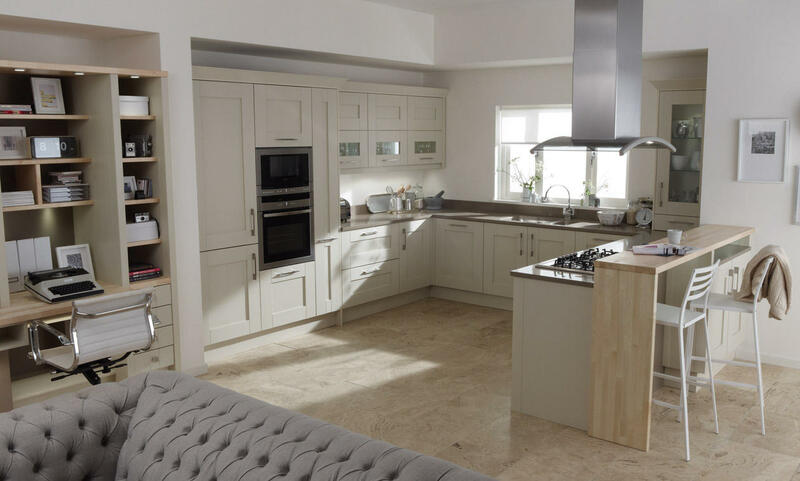 I can thoroughly recommend Mastercraft Kitchens 100% as being easily the best choice. All three workmen who fitted our kitchen delivered an excellent service. They were friendly, helpful & professional. We are now delighted with our new kitchen and the standard of workmanship received. 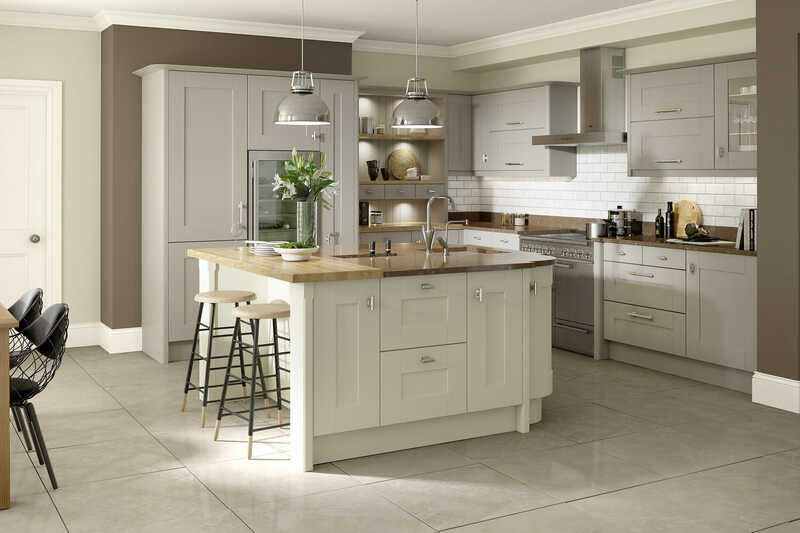 I would say to anyone who is looking for a new kitchen that if you want high quality, good service and good communication with great fitting, all at a very reasonable price you shouldn’t need to be looking anywhere else. 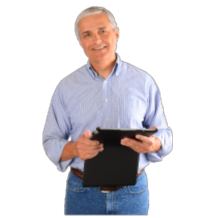 Extremely diligent, competent, responsive and professional. Always great communication from head office and the project manager - very fast response times, patient and understanding to customer-needs and willing to help beyond the agreed requirements. Our new kitchen is fantastic! It looks really chic and we’ve been getting loads of positive feed back from people who walk into it for the first time. Everybody thinks it looks WOW! Kevin and Stephen were brilliant. They worked so hard and nothing was a problem for them. They did my kitchen from scratch from removing the old one, plastering, fitting and decorating. They also fitted my wooden flooring right through the downstairs of my house and did a grand job. Thanks lads. We both love the design and quality of our new kitchen. Our home has been transformed and it’s been the easiest, most enjoyable and best home improvement purchase we’ve ever made. Had our kitchen supplied and fitted by Mastercraft in May, the quality is outstanding and we had great service. There have been no issues with it since. Love the design and stone grey door colour. Our next door neighbour has just ordered theirs from Mastercraft too after getting several other quotes to compare prices. Would highly recommend getting Mastercraft to anyone looking. Now it's finished we're really pleased with the outcome. Friends and family are impressed with the transformation. Received our warranty certificate this morning so we're looking forward to many years of use from our new kitchen. Would recommend Mastercraft to anyone looking for a fitted kitchen.